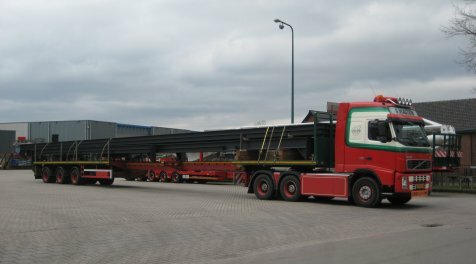 Steel frames rarely have standard dimensions or shapes. 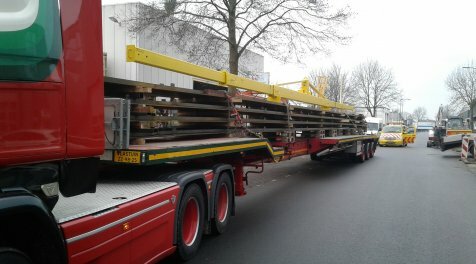 That is why they require a great deal of expertise on the transporter’s part. 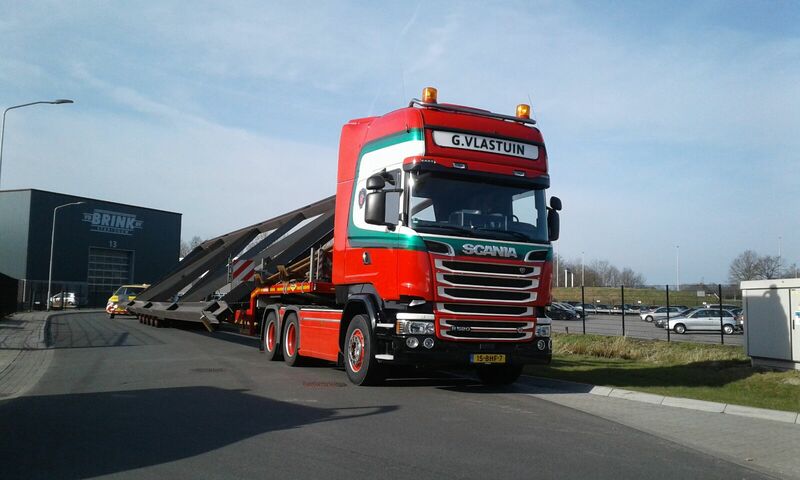 G. Vlastuin Transport specialises in transporting steel rafters and beams, among other things. 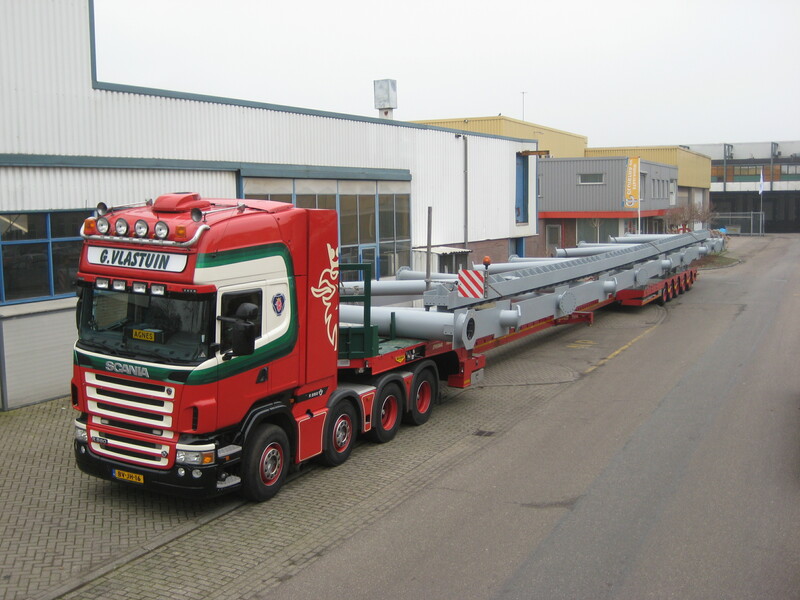 Our expertise is shown by two things in particular. 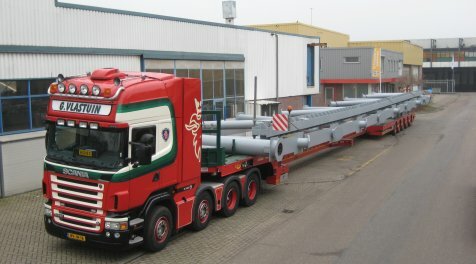 First of all, we are very skilled at optimising every transport. 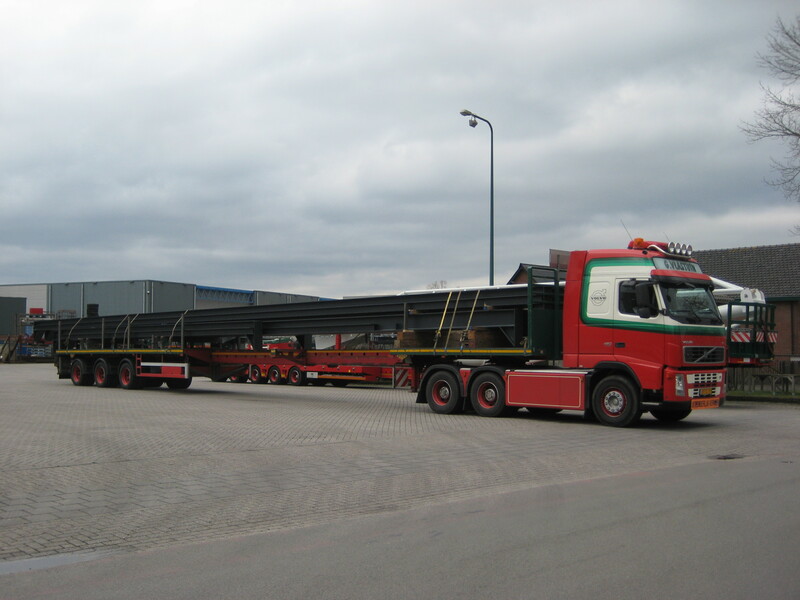 Secondly, transporting steel frames requires a lot of knowledge and expertise in terms of how to secure the load. 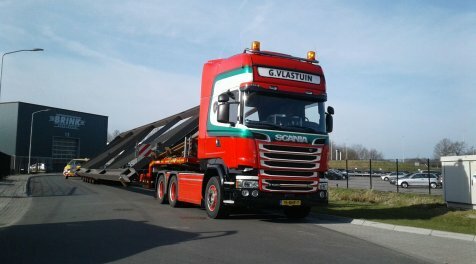 G. Vlastuin Transport has said knowledge and expertise in spades, thanks in part due to the thousands of unique transport projects we have already completed. 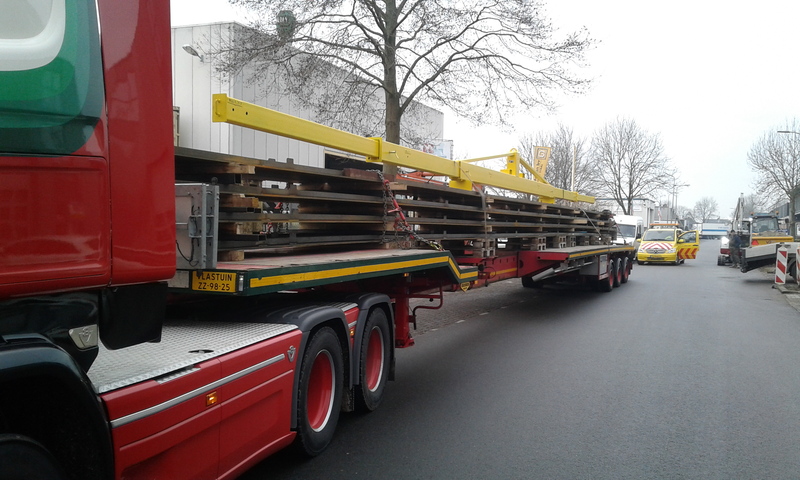 If you have a steel frame that needs to be transported, contact us now by calling (0318) 57 18 27 or sending an email to info@vlastuin.eu to familiarise yourself with our nerves of steel when it comes to transporting steel frames!